Nautica is a Professional Yacht Support Company. 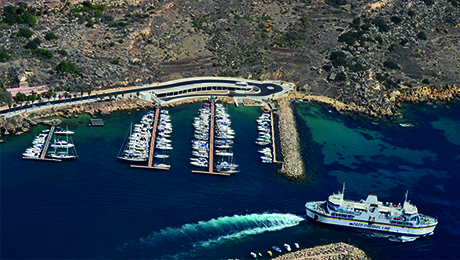 It is a highly recommended reference point for all yacht operators, guests, management companies, Captains and crew cruising around Malta and the Mediterranean. Newly recommended this year, Asset V propose a variety of yacht management services including project management and financial services. With offices globally, BWA is a well-recognized and a highly recommended company, offering assistance to Captains and Crew for their every need, from fully integrated global packages to last minute special concierge requests. They can help with itinerary planning and every aspect of your yacht’s trip. Run by owner David Azzopardi with his son Ken they offer all the usual yacht services with very high standards. His son Ken is really good, and came highly recommended. Fraser Yachts come well recommended for their wide selection of services to Superyachts, from administrative help to technical service, fueling and repairs, they are available to assist you.